Cabinet documents that led to the 1986 ban on the usage of the word “Allah” by non-Muslims cannot be produced in court because they are classified under the Official Secrets Act (OSA) 1972, ruled the High Court in Kuala Lumpur. Justice Nor Bee Arifin dismissed the application from Sidang Injil Borneo (SIB) and its Sabah division president Jerry Dusing to have these documents produced, with no costs ordered. 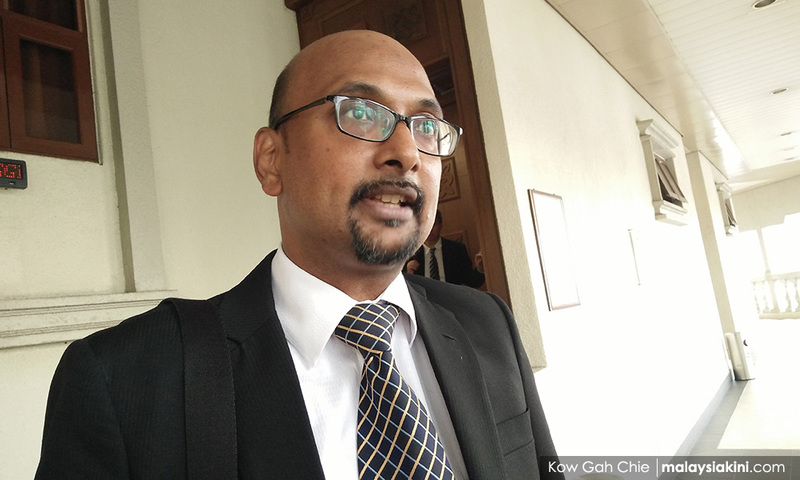 The decision was delivered in chambers and conveyed to the media by SIB's counsel Annou Xavier and senior federal counsel Shamsul Bolhassan (photo), representing the Home Ministry. "One of the reasons given is that the document is classified under OSA. The court also feels that it is not necessary for the document to be disclosed under the judiciary application," Xavier said outside the courtroom. SIB had filed the application of discovery to find out how the word “Allah” would cause confusion and be a threat to public security, as the government had cited at the time. According to Xavier, the court ruled that the reasons given by the government to deem usage of the word a threat to public security were sufficient. 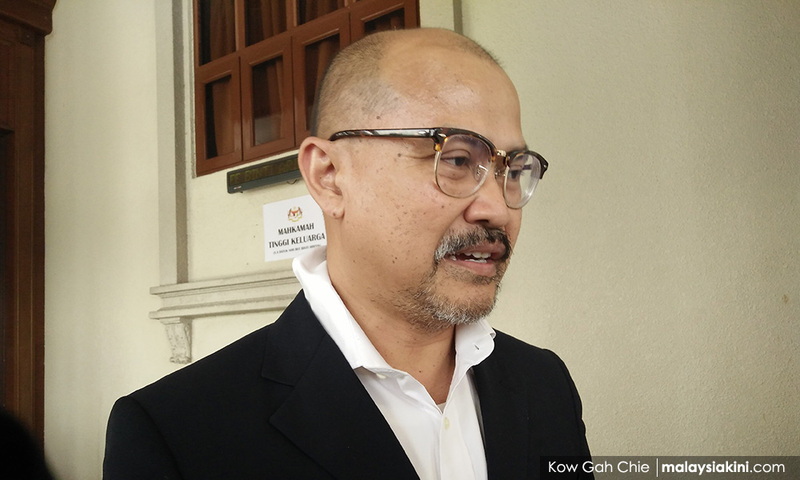 Shamsul, meanwhile, claimed that the court said that it was in no position to ask the Home Ministry to produce OSA documents, as declassification is up to the government. The court also fixed Nov 1 for case management to set a proceeding date. SIB and Dusing had filed a judicial review to challenge the seizure of religious books containing the word “Allah” brought in from Indonesia in 2007. Although the books were returned to the church in 2008, SIB and Dusing sought the permission of the Court of Appeal to initiate a judicial review to seek a declaration that they have the constitutional right to use “Allah” in the Bahasa Malaysia and Bahasa Indonesia translations of Christian prayer literature. They were granted leave to commence the judicial review by the court in 2014. Najib, why are gov't hospitals struggling? Jomo: Whither the Malaysian economy? M'sia education hub or dud?